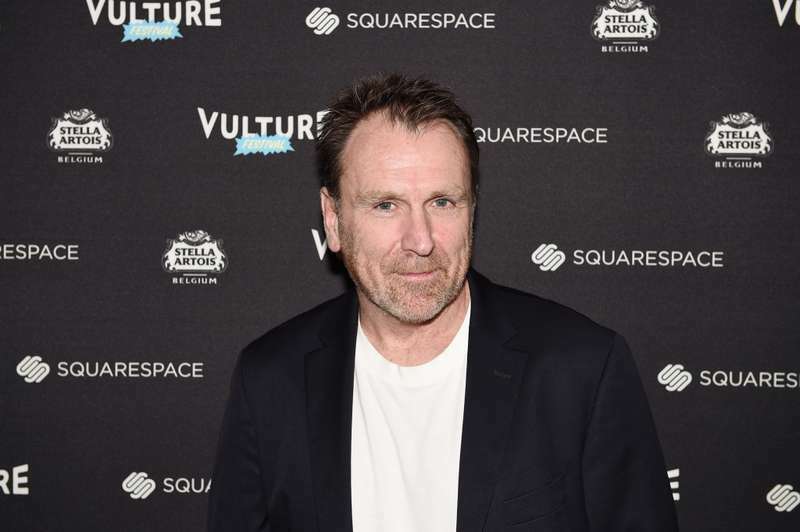 Colin Quinn is recovering well from a sudden heart attack on Valentine’s Day. 58-year-old standup comedian began his acting career back in1987 with a game show named Remote Control. 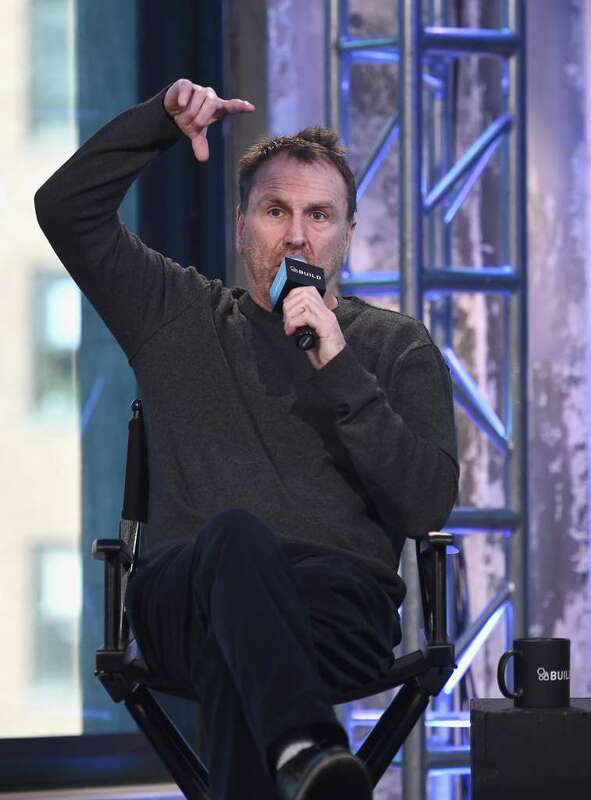 Later, in 1998, he completely replaced Norm MacDonald and became the host of a popular TV show the Saturday Night Live. His most devoted fans are always there for him because of his keen sense of humor and immense sensibility towards all the events happening around. Despite Colin’s successful career, nobody is protected from unexpected health problems that can catch you by surprise at the most inappropriate time. For Mr. Quinn this time turned out to be St. Valentine’s Day when he suffered a heart attack. My heart broke onValentines Day. Literally. I am currently doing well although if I dropped dead you would see a funeral like al Capone! My heart broke on Valentines Day. Literally. I am currently doing well although if I dropped dead, you would see a funeral like Al Capone! You know, we aren't guaranteed tomorrow, or u really think about it. If the comedian jokes like this on his health grounds, then the fans can finally calm down and certify that everything is fine indeed. Colin has also shared about his condition on Twitter and made it clear that nothing threatens him now. His subscribers were a bit concerned about Quinn and reacted quite emotionally on the accident. Get well soon! Sending you and your big heart love!!! 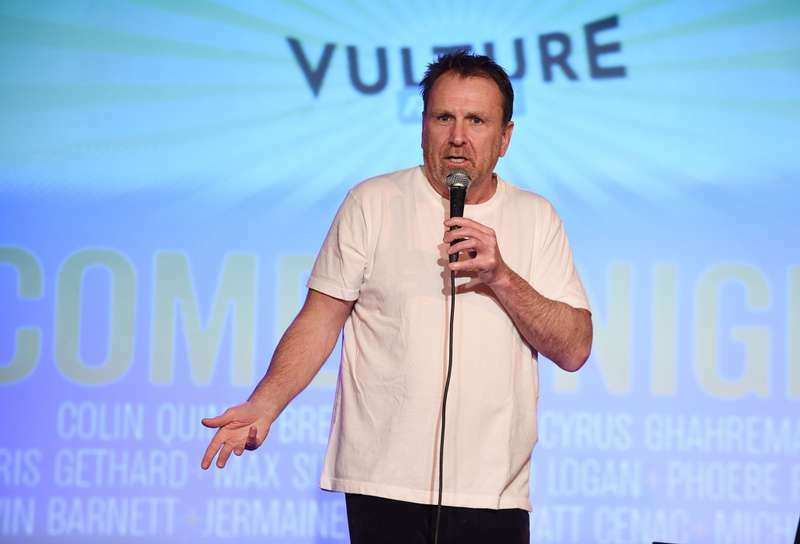 We wish the comedian to get better soon and not to stop entertaining us with his incredible sense of humor.